There’s a lot for your customer to consider and it’s your job to present your car accurately and in the best possible light. In the last post in this series, I discussed how you could capture beautiful images of your vehicles that will enchant your customers. This week, I am going to look at how focusing on the benefits can you to write the best possible car ad copy. Being able to tell the difference between features and benefits is critical to selling your vehicles. Let’s take a simple example: mileage. You could write that the vehicle on offer does 12 Km/L. That’s a feature – a simple statement that is devoid of emotion of imagination. It’s an objective fact. 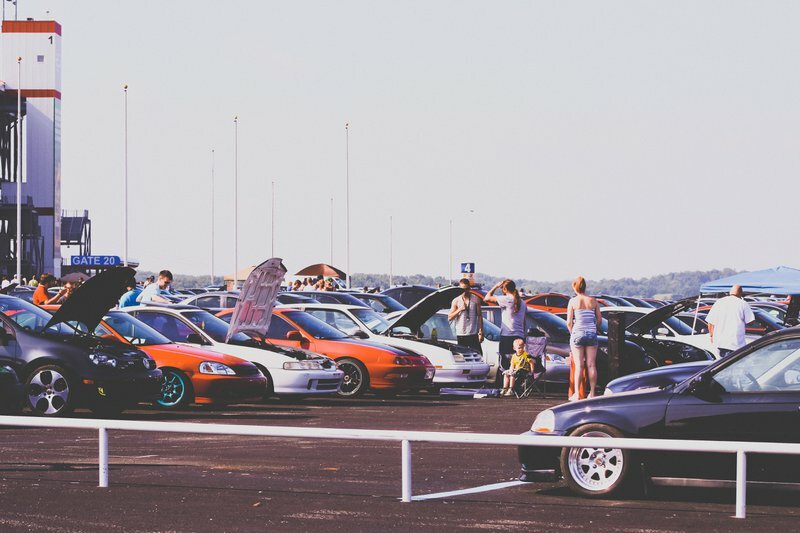 You could write, though, that an excellent mileage will help your customer to save money over the long-run, making the car a keen investment that keeps on giving. That’s a benefit – exactly how the feature is going to benefit the customer. Every single feature can be converted into a benefit, and this benefit-driven style of writing is continuously used throughout the advertising world. Coca-Cola doesn’t wax lyrical about carbonated soda; it boasts about making the drinker part of a community and teaching the world to sing. While it’s important to augment your copy with engaging and imaginative descriptions of benefits, it’s also incredibly important that everything you produce is grounded in reality. You should never cloud the truth about detail in flowery language but accommodate for space where you can outline those features clearly. Across the web, you’ll find countless examples of car ad copy to either draw inspiration from or see as cautionary tales. 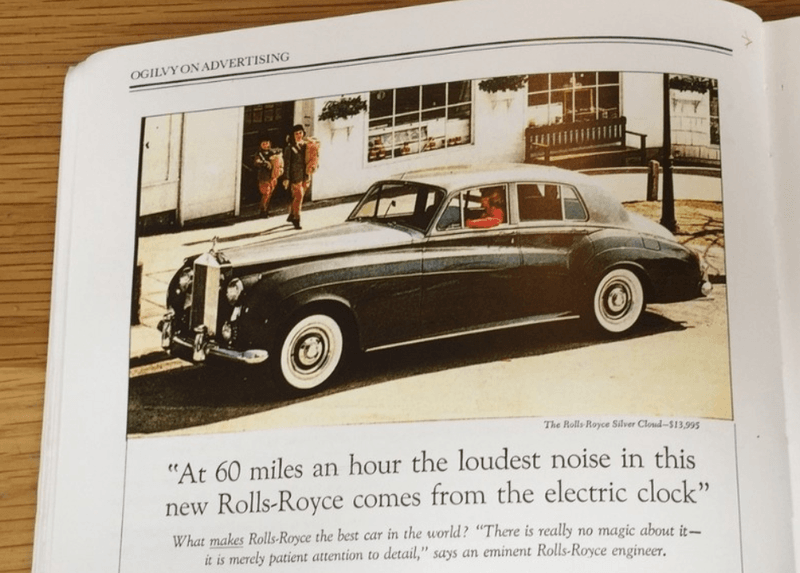 Let’s look at three cases to help us look at car ad copy critically and better orient ourselves. This description of a Renault Captur is an example of just how poor descriptions can be when they don’t focus at all on benefits. This copy fails to capture the imagination and doesn’t stand out from the crowd. Dealerships should be passionate about vehicles and help their customers to share in that passion. Focus your copy around benefits, and you’ll blow descriptions like these out of the water. This text can absolutely be improved, but it’s a good start and much more imaginative than the initial version that I had. From an SEO perspective, it’s also fantastic to have these more fleshed out descriptions which will help your website to rank organically for specific keywords. 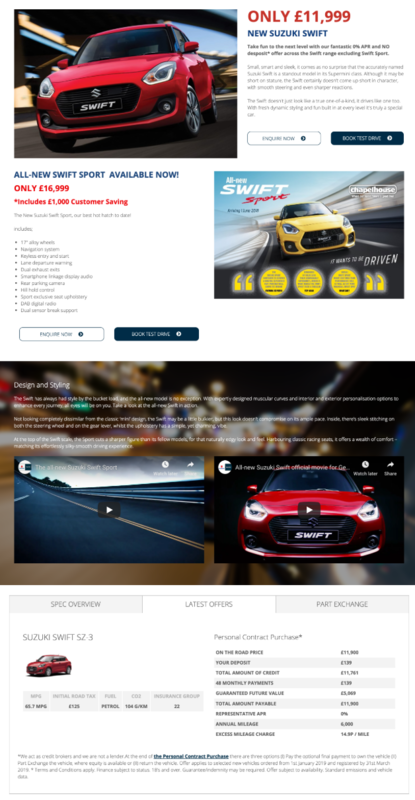 Buying a vehicle should be exciting – capturing these positive emotions and helping your potential customer to associate them with your dealership is a powerful way to earn their customer. Take this tantalising sample as an example. The entire page looks excellent: there are calls to action, attractive images, an imaginative introduction and a list of features. When I compare this sample with the feature-heavy one above, it’s very easy to imagine which one customers are going to go for. As audience, I like to read texts that are smart and understandable. You should make it your goal to produce copy that is readable but also says something in a new way. You want people to think, and this will make your ad stand out among the rest. When I read copy like this – that takes a moment to register – it’s a pleasurable feeling once our brains solve the puzzle, and you can enlist the services of a copywriter to help you achieve this. You could look locally or internationally using hiring platforms to find the ideal copywriter who can produce engaging texts based on your recommendations and requirements — paired alongside beautiful photographs you’ll be attracting more customers than ever before.